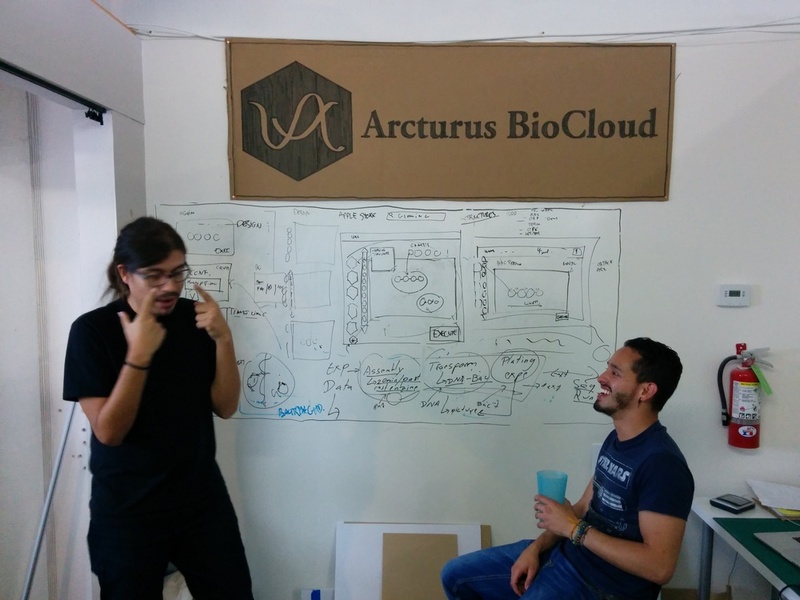 Arcturus BioCloud is a biotech startup born out of the Graduate Study Program at Singularity University. 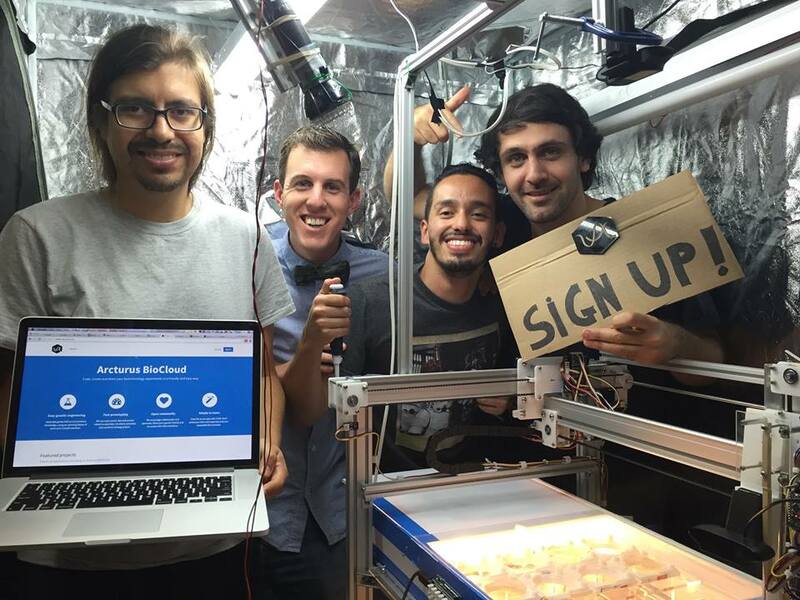 Our goal is to help democratize access to synthetic biology providing an easy to use online platform that will allow a community of awesome mad scientists to code and execute biotechnology experiments in a friendly, safe and easy way. The company was accelerated by Indie.bio program in the beginning of 2015. The first video was created when we first lunch the company during Singularity University Program.,the second one was what we submitted to Indie.bio as a demo of our project.